A student of Brac University drowned in the Bay of Bengal at Laboni point on the sea beach in Cox’s Bazar on Saturday morning. The deceased was identified as Iftekhar Alam Abid, 25, hailing from Feni Sadar upazila. 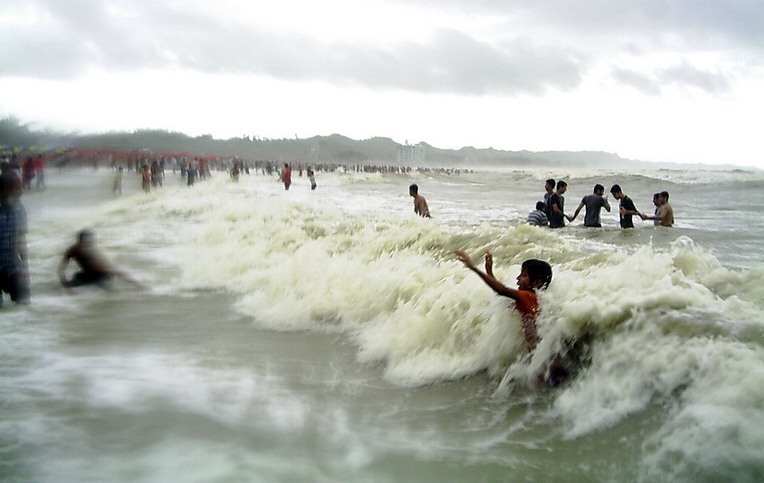 Maksudul Alam, sub-inspector of tourist police, said Abid was washed away by strong wave while he was taking a bath along with friends around 8:30am. Being rescued by divers, he was taken to Sadar Hospital where he was declared dead around 9:30 am, said Khandaker Farid Uddin, officer-in-charge of Sadar Police Station.